If you’re thinking about selling your home, you’re probably also thinking about getting an agent. That’s a good idea – if, that is, you get a good agent, one who is knowledgeable and experienced in the right ways. In fact, in looking for agents, you should treat that first conversation as a job interview, with you as the employer and the agent as the prospective employee. With that in mind, we offer these questions to ask your agent when selling your Middletown home. One of the first questions to ask your agent when selling you rMiddletown home should be about her credentials and certificates.These won’t guarantee a reliable, qualified agent, but it will help cull the agents you don’t want. At the very least, your agent should hold a state real estate license and be a member of the local real estate trade association. Without these, the agent won’t have access to the MLS and the marketing reach it carries. Even better would be an agent who is also a member of the National Association of Realtors – a membership that requires extra training adherence to a strict ethical code. What is your record of sales closed? Then, next in importance among the questions to ask your agent when selling your Middletown home, is the one concerning sales closed during the past year. Basically, the agent you’re considering should be able to show you a good track record to prove that she knows what she is doing and is capable of getting results. It’s also a good idea to ask about the prices of the homes sold and closed – that is, the ratio of homes sold above to those sold below the asking price. Do you have experience with properties in this price range? Your agent may claim to have sufficient experience, but it may not be the kind of experience you need for your particular selling situation. That means one of the questions to ask your agent when selling your Middletown home should focus experience selling houses similar to yours and in the same price range. A good agent for you must, through relevant experience, possess the ability to view the house you’re selling from the buyer’s perspective – a major part of which is price. This kind of experiential insight will make your agent a far more effective negotiator. Regardless of the extent of your agent’s knowledge and experience, if she doesn’t have a strategic, viable marketing plan, your house may languish on the market or maybe even not sell at all. You want prospective buyers to be able to find your listing when searching for homes (especially online), and that means effective marketing. You need to find out early on, then, how your agent intends to market your home. And in this digital world of ours, it usually takes much more than putting up a few photos on the traditional listing sites. For the needed visibility and then for a quick and profitable sale, your agent should be able to market your house through other, less-traditional marketing channels, such as the many alternative sites and social media like Facebook and even Pinterest. And don’t forget to ask whether the agent has experience with virtual tours for marketing purposes, which are becoming increasingly important for buyers. Selling your home can be a lengthy, sometimes frustrating experience without the right agent. 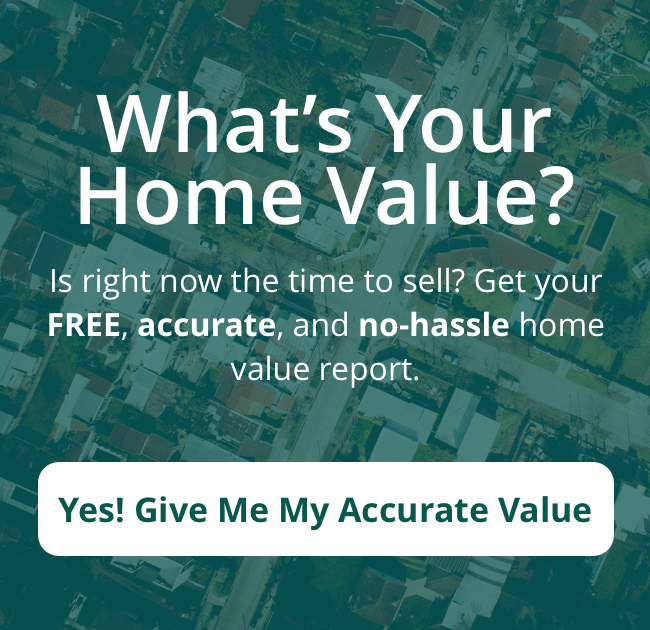 But using these questions to ask your agent when selling your Middletown home, you can avoid the headaches and come much nearer to the price you want and need. Want to discover more about selling your home with the help of qualified professionals? Then call us at (513) 424-9400 or fill out this simple form.